No matter how bad the corrosion or kerb damage, we have the equipment, knowledge and skill to turn them into ‘better than brand new’ looking alloy wheels once again. 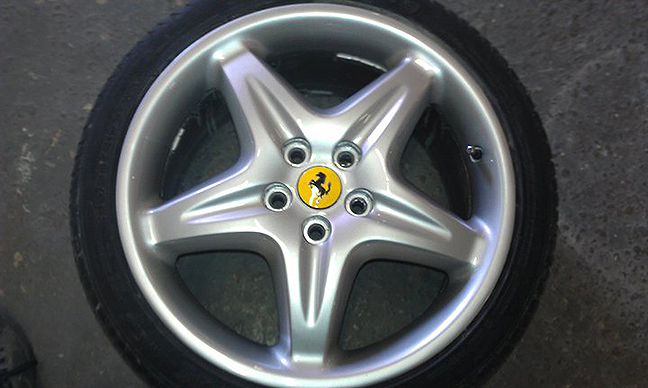 We provide high quality mobile alloy wheel repairs to our customers. Our service, which is fully mobile, offers a same day high quality service from the comfort of your own home or workplace. 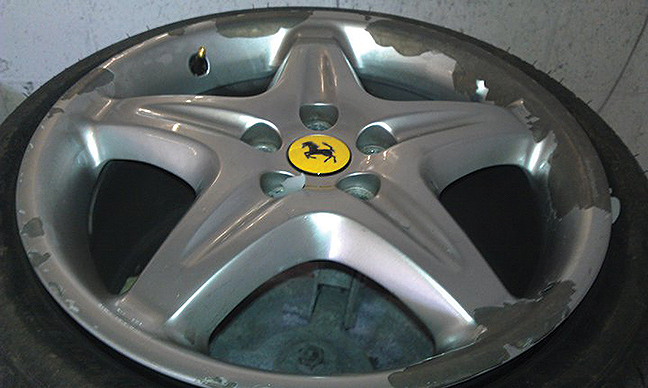 Enabling clients to restore their damaged, dull or kerbed wheels within the same day. using the latest equipment. Even if you have bent, buckled or cracked the wheel we can fix it at competitive prices usually within 24 hours.